Free FIFA Soccer Balls if Australia Wins the 2022 World Cup Bid! Late this evening, around 2am on Friday morning the host for the 2022 world cup will be announced. Australia is a very strong contender! If we win our bid, CatchOfTheDay.com.au will be celebrating by giving away 200 free official FIFA soccer balls (from the last world cup) on Monday at 10AM (melb time) on our Facebook Page. 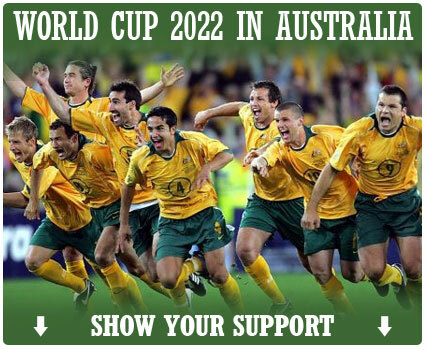 Show your support for the Australian bid to host the world cup, and spread the word about our giveaway by hitting the tweet or like buttons below. Next Next post: We’ll Miss You!